Ah. This video takes me back. 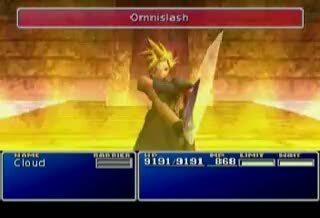 Clouds final limit break, Omnislash.